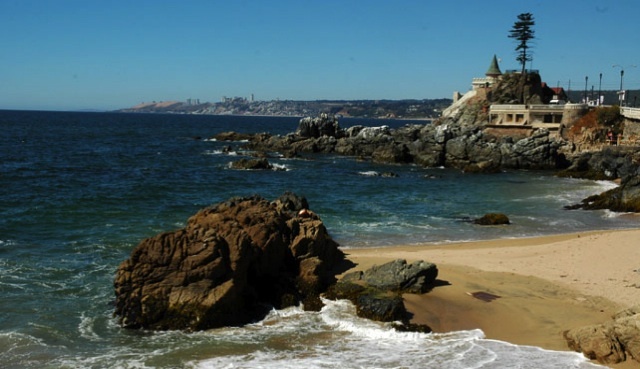 90 minutes from Santiago is Valparaiso, Unesco’s World Heritage, a legendary and charismatic harbor with its unique colorful architecture and its charming atmosphere . 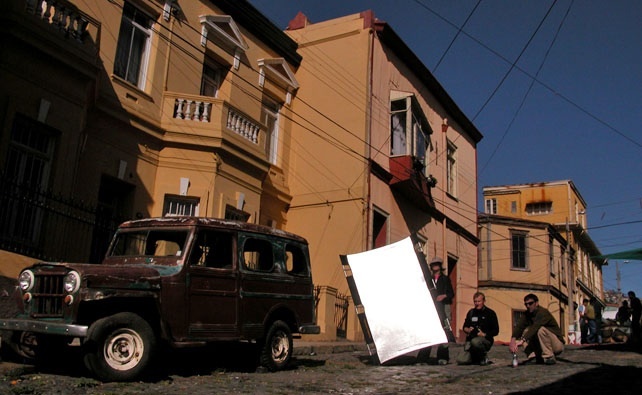 Valparaiso is one of the most photogenic urban areas in South America. 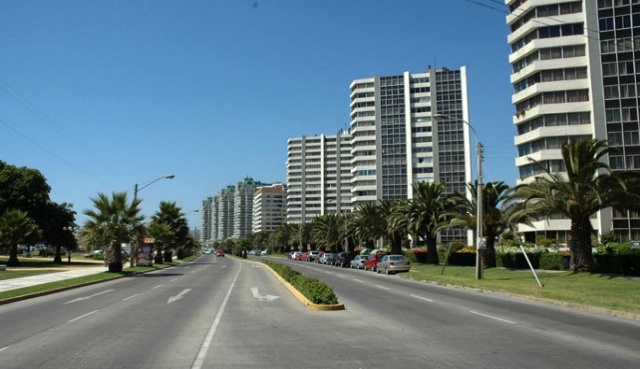 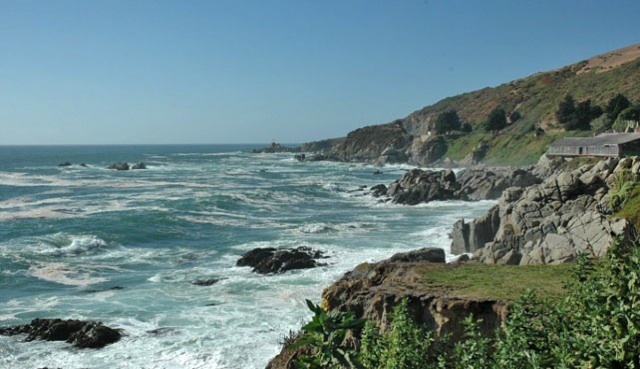 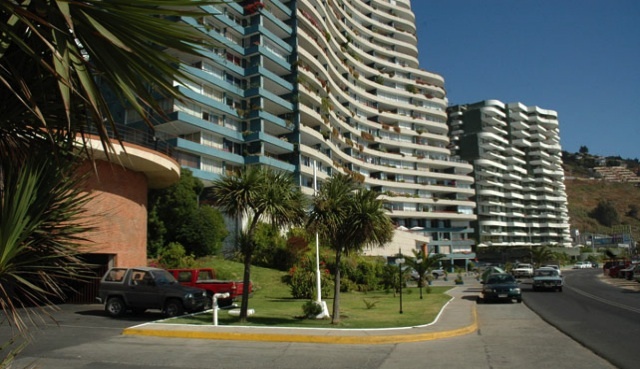 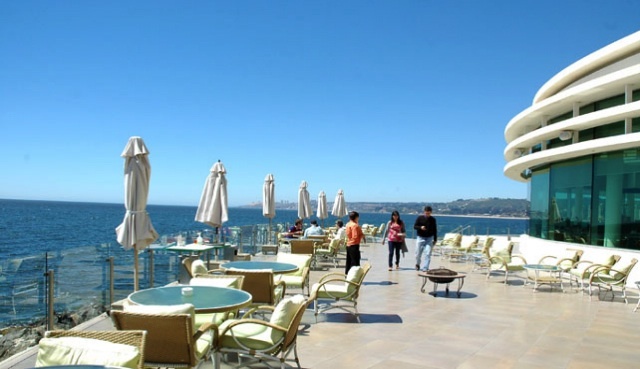 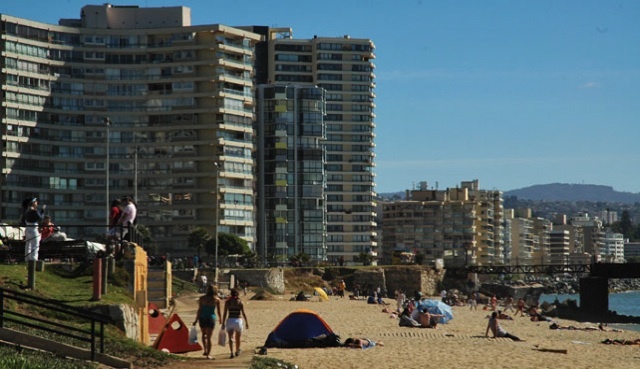 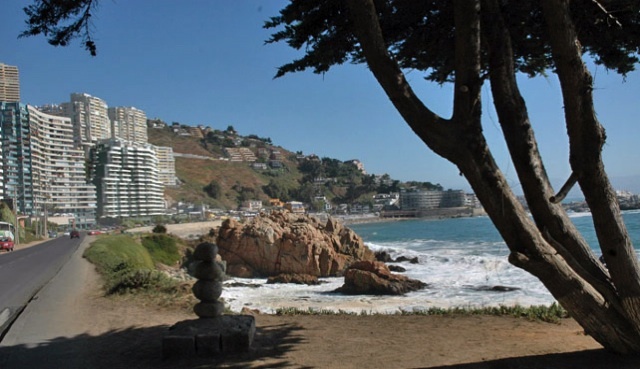 Next to the harbor is Viña del Mar, a much younger and fast-moving resort, famous for its beaches, nightlife and music festival.